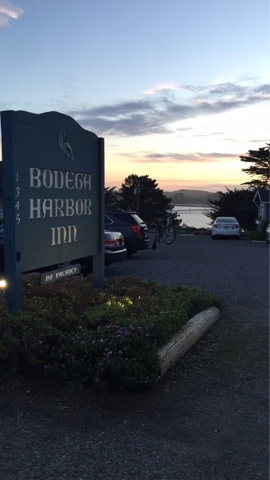 The last time I remember being in Bodega Bay was for my aunt's wedding at the Bodega Bay Lodge, that is owned by a former client. 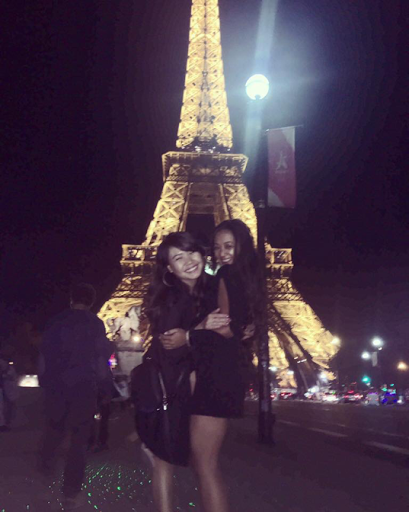 This trip came about after just wanting to get out of town with my ex-Roomie, Ji-Young. At first, it was a trip to Paso Robles but I realized how far it was and for an overnighter, that was a lot of driving. We picked a weekend and I booked the hotel knowing I wanted to take Bevo with me. When we lived together, she was so awesome with him. She'd take him out for a walk as soon as she got home, would play with him and let him hang out with her even when I wasn't home. He was pretty spoiled and I trusted her completely. 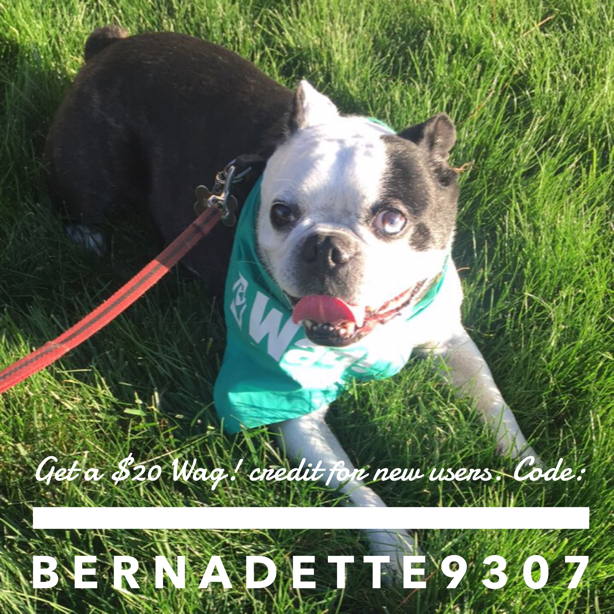 She has a Frenchie that I used to walk. Sunday night, I was so tempted by appealing texts to drive back out to DW to take care of some new friends. I ended up staying home and it was a good decision. I need to stop going to the city seven days a week. Until I own property in San Francisco, it's not needed. But it's great that they were able to come to DW on their last night in the city. Monday - it was back day, but before that, I was on the phone for a bit with Go Travel going over the itinerary for our trip to Italy. I upgraded us to be near attractions or some kind of a nightlife in Rome and to actually be on the island in Venice. Florence is a small city so walking shouldn't be a problem and we have a nice spot in Milan. By the time we get to Milan, we'll be exhausted and need some downtime. I cannot wait! I need to create a ticker to count the remaining days.